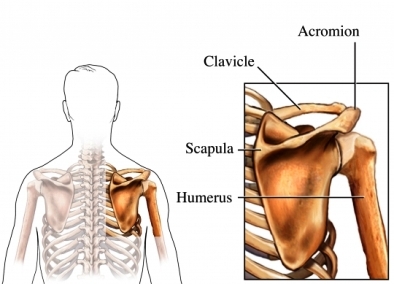 Questions and answers about shoulder problems. National Institute of Arthritis and Musculoskeletal and Skin Diseases website. 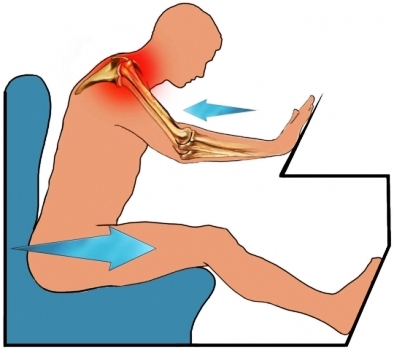 Available at: http://www.niams.nih.gov/Health%5FInfo/Shoulder%5FProblems. Updated April 2014. Accessed August 24, 2017. Shoulder trauma. Ortho Info—American Academy of Orthopaedic Surgeons website. Available at: http://orthoinfo.aaos.org/topic.cfm?topic=A00394. Updated September 2007. Accessed August 24, 2017.